This $400 budget beast is a MOBA/CS:GO powerhouse and will often beat consoles when it comes to AAA games. 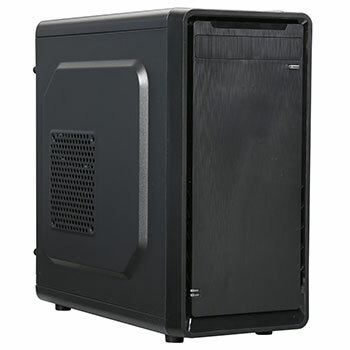 It's packing a lot of power for a small price and also gives you lots of room for future upgrades! 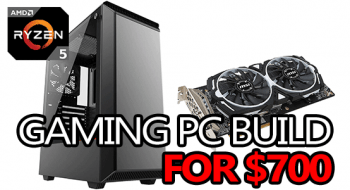 In this budget build you get a Pentium G4400, a 2GB GTX 1050 and 8GB of RAM, and 1TB of storage. There's a ton of room for expansion in almost every way. You could add more storage, more RAM, a better CPU, stronger GPU. I think you get the picture. 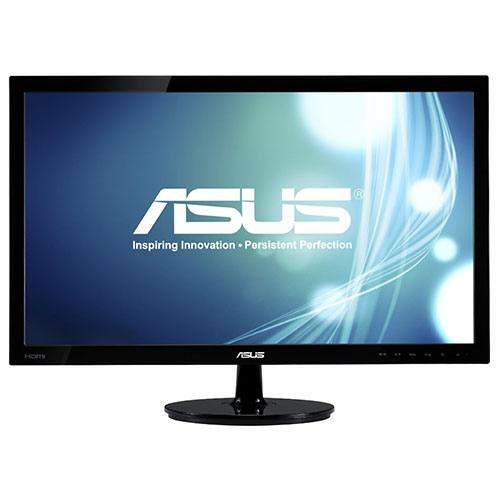 Games like DOTA2 or CS:GO and any other popular esports or indie game will run great on this build. When it comes to graphically intensive and AAA games like GTA 5 or PUBG, this build won't do max settings but it will put out good performance on low-mid settings. mATX case, 13.86 x 6.89 x 13.78 inches. 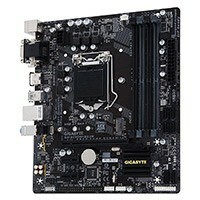 mATX, H110 chipset motherboard. 6x SATA3, 6x USB. Supports up to 2400MHz RAM. 3.5GHz dual-core processor. LGA 1151 socket-type. Comes with a stock cooler. 2GB GDDR5 VRAM graphics card, small form-factor, incredible 60fps capable budget performance! 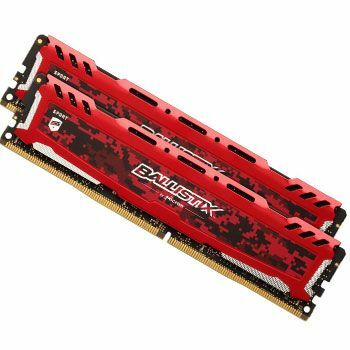 2x 4GB 2400MHz DDR4 RAM, CL16. 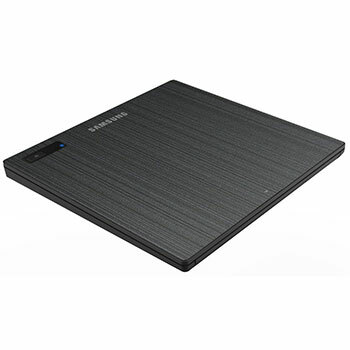 7200 RPM HDD, 64MB cache, quiet & reliable! Add-ons like SSDs and optical drives are by no means necessary, but they may give you a better experience. If you’re planning on installing your OS from a disc instead of a USB flash drive then you’ll definitely need an optical drive. Up to 90,000 IOPS read & write. An SSD is the single best upgrade to make your PC feel faster but it won’t increase FPS in games. 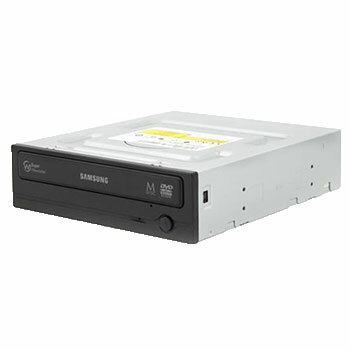 A lot of people are moving away from internally mounted optical drives, and it’s easy to see why! This one is definitely one of the cheaper & better options to consider. 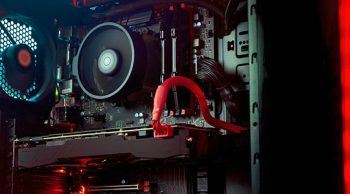 Building a budget gaming PC for around $400 is a really challenging thing to do, to do it right that is. You have to balance power with price, and it has to be done well. This build is hopefully a good example of positive balance. Keep in mind that the price above is for the core components only, you will still need an operating system, and any other peripherals you don't currently have. 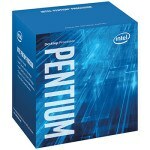 The 7th gen Intel Pentium G4560 is a great entry-level LGA 1151 processor for the builder on a budget. It's going to get you into games with really decent performance (considering the price) and it will allow you to eventually upgrade to a stronger Kaby Lake processor like the i5 7500. For a ~$400 build, this processor is actually pretty amazing. The Gigabyte GA-B250M-DS3H is great budget-level mobo and it's going to give us all of the features that we might need and more. It has 4 DIMM slots for RAM leaving lots of room for future expansion as well as multiple SATA ports for increased storage. 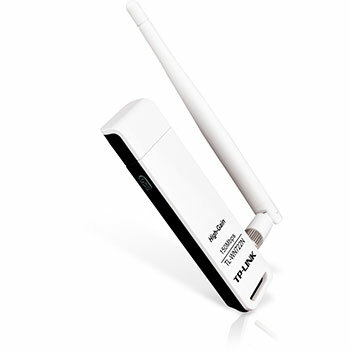 It also has an onboard ethernet controller which means you can easily run a wired internet connection without needing anything extra, and wired is always better than WiFi when it comes to gaming. Nvidia's new GTX 1050 has become the new budget-level powerhouse by offering the best price vs. performance ratio at this level. 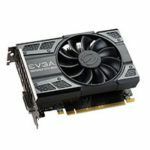 EVGA did the GTX 1050 justice with their compact but powerful 1050 Gaming model. 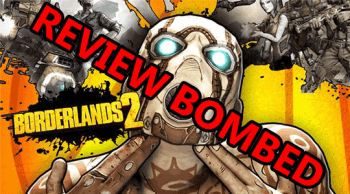 Games like CS:GO and other esports titles will run absolutely flawlessly, and other more intensive games like Fallout 4 or GTA:V will also run extremely well - way better than on console! High settings in GTA:V will give you an average of 60+fps! DDR4 RAM is really the only good option when it comes to running a Skylake-based build, and 8GB is really all any gaming PC needs as of right now. With that in mind, I loaded in a single 8GB stick from Crucial's 2400MHz Ballistix Sport LT line that'll work great while giving you room to grow. If you eventually decide that you want to add more RAM, just make sure that it's the same speed at the very least, the same make/model would be even better. 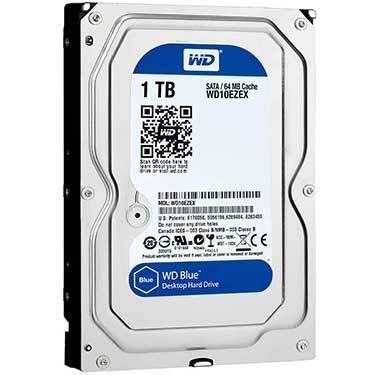 For storage, a 1TB HDD will be more than enough for most people, but there are other options that you might want to consider. The single "best" upgrade to make your PC "feel" faster (you won't get more fps in games) is an SSD. Although they're pricey for the amount of storage you get, they're definitely worth the extra cost if you like your computer to boot really fast / anything else installed on the SSD. 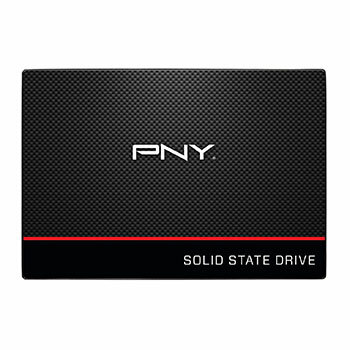 The PNY CS1311 is one of the better budget-level options, if you're considering adding an SSD to your build. 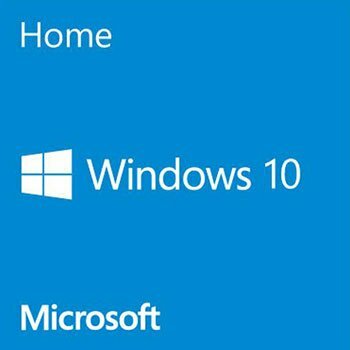 Windows is the most common choice, and because this build is running a Skylake processor, you're going to want to look at Windows 10. It's going to give you access to the widest range of compatible games & programs while running really smoothly. 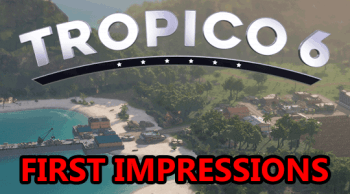 It's come a long way since launch, and it's definitely worth checking out. But, it's your build, so you can pick whichever version you're most comfortable with. Ubuntu is a great option for a lot of people for the main reason that it’s entirely free. 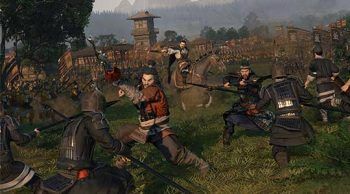 It's a Linux-based operating system that will allow you to play quite a few games, but not everything that Windows would. When it comes to actually installing your operating system, you have pretty much 2 options. 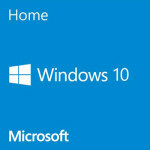 You'll have to either install it from an optical drive or create your own bootable flash drive with a Windows installer. The first option is obviously a lot easier, and doesn't require any additional time, but you're going to have to make sure you grab the DVD drive linked above. If you want to make your own bootable flash drive, you can find instructions here. 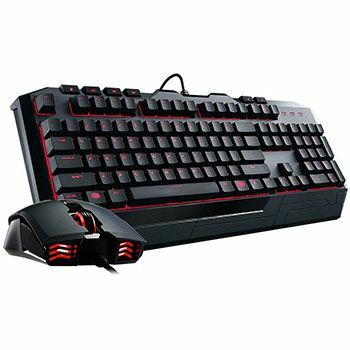 If you don't already have the basic peripherals to go with your new PC, you're definitely going to want them. You're going to need a mouse, keyboard and a monitor - at least. Headphones or some kind of speakers would also be a good idea. If this is the scenario that you're in, then we have some really awesome suggestions for you to consider. The keyboard and mouse we've featured might be from a brand you haven't heard of, but Redragon makes some really awesome peripherals that retail for way less than you would expect. 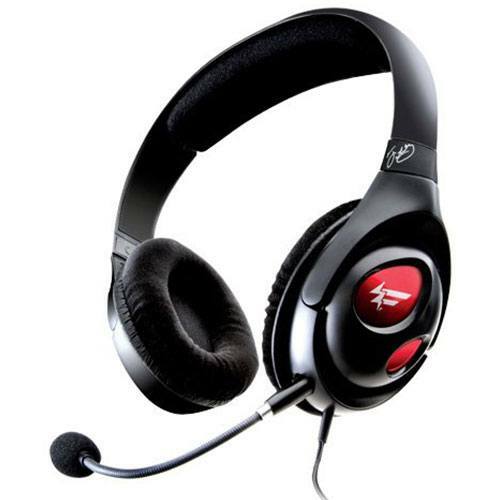 Good sound quality, a solid mic, and a budget-minded price are 3 things you get from the Creative Fatal1ty headset. 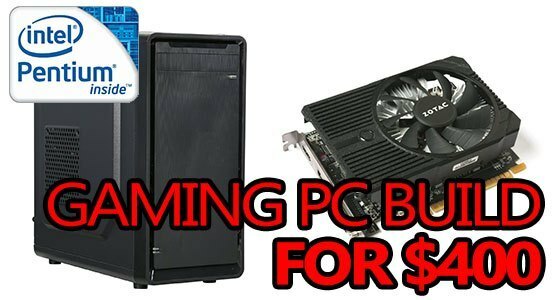 If you came here looking to build yourself a kickass and cheap gaming PC for $400, I hope you found what you were looking for. The power this build puts out is nothing to scoff at, and it's definitely going to outperform your PS4 or Xbone. 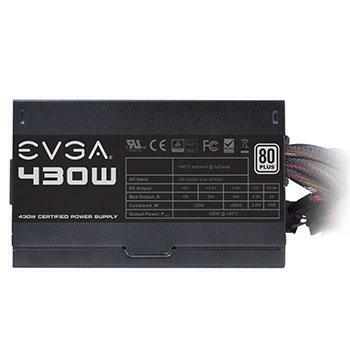 This is definitely a console competitor and it's going to give you quite a bit of power in a nice space-saving package. 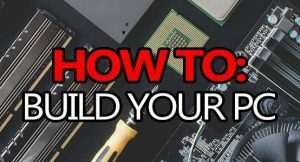 I set it up so you can easily upgrade components as they go on sale or get cheap - better yet would be to wait until you have the $ saved for a slightly higher priced build. 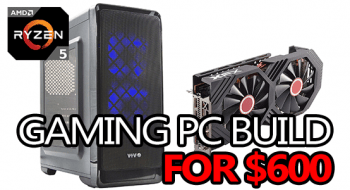 All-in-all, you will be hard pressed to build a better gaming PC build for around $400. It's cheap, it's compact, and it's relatively powerful. Don't forget to leave a comment below, and share this with your friends! And the cpu cooler is included? Or Not??? 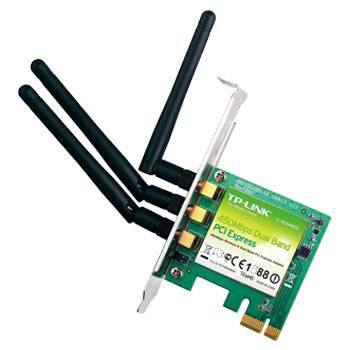 Is the WiFi card is wireless to connect in WiFi or it need an a Ethernet? WiFi is wireless. No cable required. wait does that build or any build on this website come with a CPU cooling fan and thermal paste? All of them do. Most CPUs come with an adequate cooler, for the ones that don’t I’ve included an aftermarket cooler. I’m definitely not an expert on crypto mining, but I don’t think a single GTX 1050 is capable of that. You would need a few GTX 1050 (at least) to hit those levels. Sorry. I have all of these components and a Gigabyte B250M-DS3H motherboard. There is no place to connect the four wires from the front of the case to the motherboard. Do I just stick them on free pins? They are for power, reset, lights on front of case, and one other. Those will plug in on the bottom right corner, there will be a row of headers labeled “F_Panel”. I ordered and received all the components in this system. There are four LED wires in the front of the case that don’t seem to have a place to connect on the motherboard. Where do I connect them? 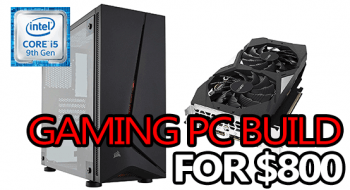 Bit off the main topic but, ive been looking at building a gaming pc for a while now. I recently had a friend show me this build here https://pcpartpicker.com/list/zF8sRG my question is this a good build for the price? And what if anything could be upgraded to make it a more epic gaming pc while staying near $600? Thanks.